Welcome! 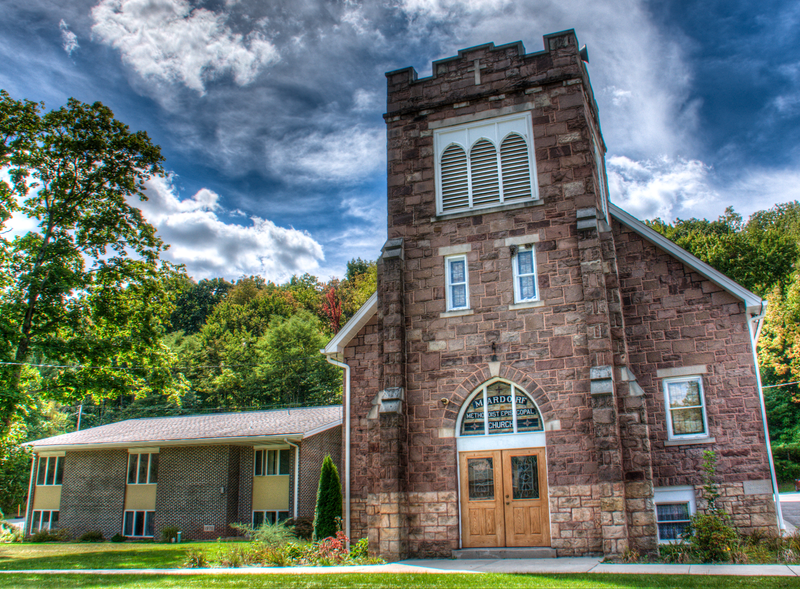 You've found Mardorf Church in Juniata Gap/Altoona, Pennsylvania. We appreciate your visiting with us! You're Invited: If you're not currently a member of our church - we'd like to welcome and invite you to any of our weekly services or programs and special events. As members, we challenge you to take the next step on your personal Christian journey, and join us as we face outward in Christian ministry: helping others and helping each other. 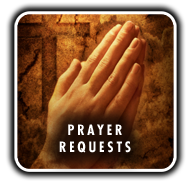 Wherever you are on your journey, why don't you get to know us a little better by browsing the information here, and please feel free to reach out to our Pastor and our Ministry Leaders. Or, just let us know you were here! We would love to hear from you! Message from our Pastor: We hope you and your family will have a warm and spirit-filled experience with us as we grow together in Christian spirit, worshiping and sharing fellowship at our services, events, and ministry programs. Please don't hesitate to connect with me or any of the people on our ministry teams, and browse our Website for more information about us or any of our programs.